WASHINGTON • The United States imposed sanctions yesterday against Russian businessmen, companies and officials, striking at associates of President Vladimir Putin in one of Washington’s most aggressive moves to punish Moscow for what it called a range of “malign activity”, including alleged meddling in the 2016 US presidential election. 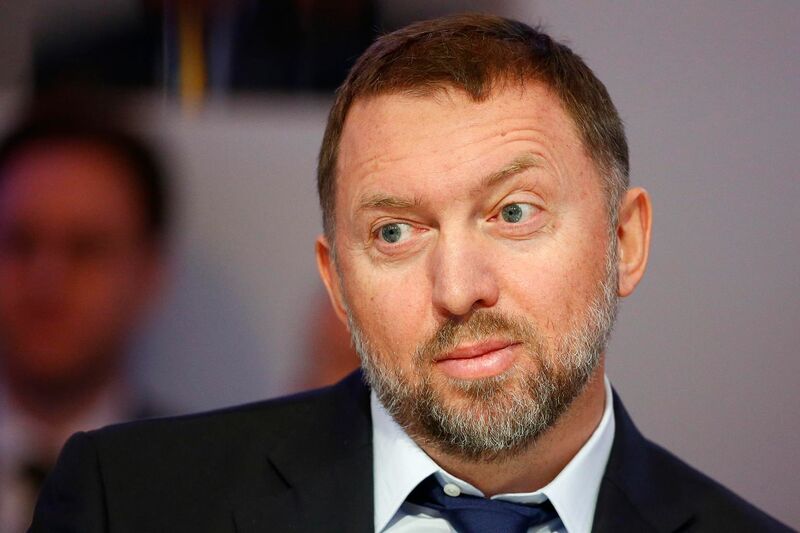 The action, taken under pressure from the US Congress, freezes the US assets of “oligarchs” such as aluminium tycoon Oleg Deripaska and lawmaker Suleiman Kerimov, whose family controls Russia’s largest gold producer, Polyus. 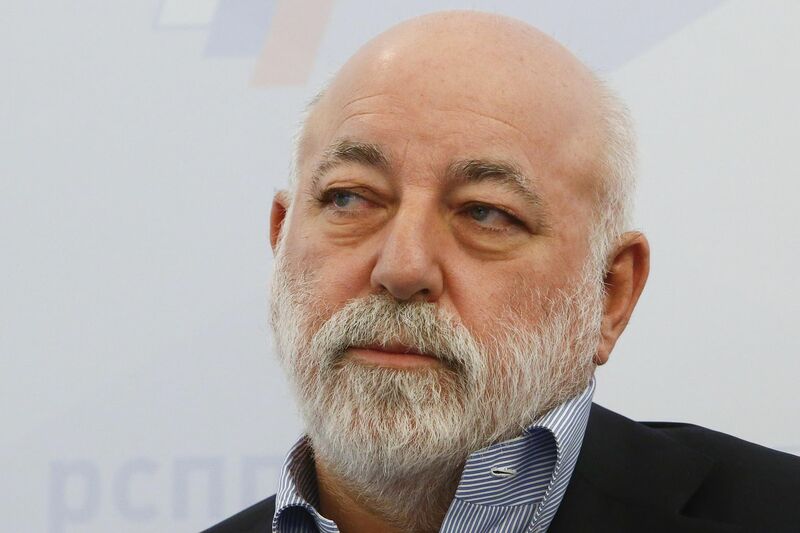 The Treasury Department sanctions on seven Russian oligarchs and 12 companies they own or control, plus 17 senior Russian government officials, are likely to complicate US President Donald Trump’s hopes for good relations with Mr Putin. He said Moscow “engages in a range of malign activity around the globe, including continuing to occupy Crimea and instigate violence in eastern Ukraine, supplying the Assad regime with material and weaponry as they bomb their own civilians, attempting to subvert Western democracies, and malicious cyber activities”. Senior administration officials yesterday stressed that the sanctions were not targeted at the Russian people, but were meant to cripple the finances of those elites. The officials declined to elaborate why Mr Putin himself was not directly targeted by the sanctions, but emphasised that several in the Russian leader’s inner circle were being targeted. US intelligence agencies say Russia used hacking and propaganda in an effort eventually aimed at favouring Mr Trump over Democrat Hillary Clinton. Shares in some Russian companies targeted by the sanctions plummeted yesterday, but the broader market and rouble showed little reaction to the new round of geopolitical tensions. Russian lawmaker Konstantin Kosachev said the sanctions were baseless and unfriendly, Interfax news agency reported, while Security Council Secretary Nikolai Patrushev said that Moscow’s contacts with the US government would not be brought to an end by the new sanctions. Mr Patrushev added that sanctioned individuals and entities would find ways to offset the restrictions. Russian state companies under the US sanctions will receive additional government support, Interfax cited Russia’s Industry and Trade Minister Denis Manturov as saying. Mr Trump has faced fierce criticism – including from fellow Republicans – for doing too little to punish Russia for the election meddling, aggression in Ukraine, and support of President Bashar al-Assad in Syria’s civil war. He angered many members of Congress by failing for months to implement sanctions on Russia that lawmakers passed nearly unanimously last year. But pressure for Washington to take action against Russia has been mounting amid a series of disputes reminiscent of Cold War tensions. Mr Putin’s government has been blamed for the poisoning of a former Russian double agent living in Britain last month, and the US and several European states announced plans to expel more than 100 Russian diplomats in response. • Founder of En+ Group, the largest operator of Siberian power plants. • Made headlines last year for links to Mr Trump’s former campaign manager Paul Manafort. 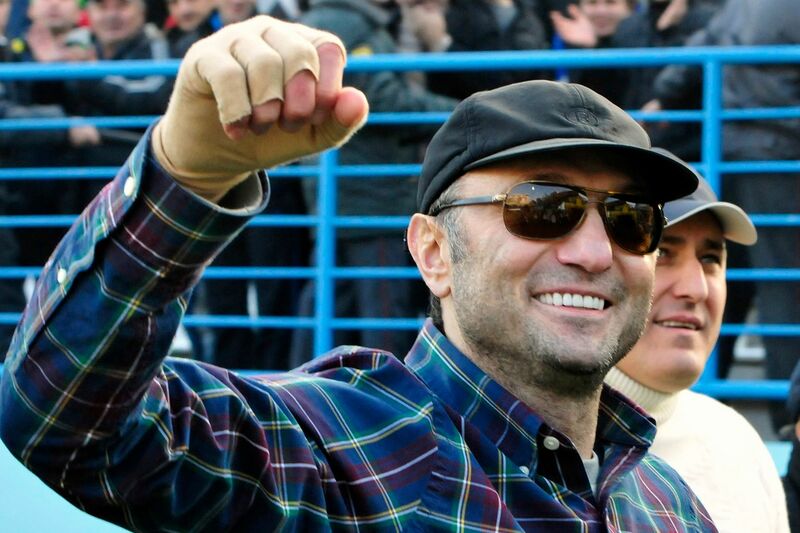 • Energy executive and ex-husband of Mr Putin’s daughter, Katerina. 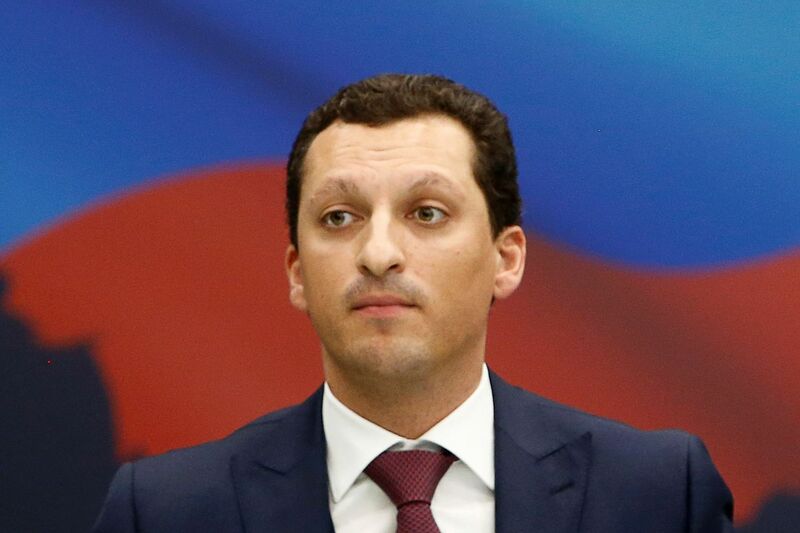 • Worth US$1.43 billion (S$1.9 billion) and Russia’s youngest billionaire, according to Forbes. • Senator and billionaire investor facing money-laundering charges in France. • Majority stakeholder in Polyus, Russia’s biggest gold producer. • Chairman of investment group Renova, with shares in equipment makers Sulzer and Oerlikon.